Will Pangu Release iOS 10 Jailbreak after Apple’s iOS 10.2 Update in December? When the infamous hacking group Pangu demoed its iOS 10.1 beta 1 jailbreak at Mosec 2016 in Beijing in July, which Apple promptly fixed on the beta 2. That led to the team quickly releasing a semi-tethered iOS 9.3.3 jailbreak. No further word has been received about an iOS 10 jailbreak, but we gather from other sources that they are actively pursuing it. Besides that, hacker Luca Todesco (Updated: My apologies for the earlier error; I called him Joe!) has already showcased his jailbreak on Twitter but hasn’t made it public yet. According to what he told iDigitalTimes earlier, he’s currently working on the Kernel Patch Protections (KPP) and the complex memory protections found on iPhone 7. Though he’s already showcased a jailbreak via YouTube video a mere 5 days after iOS 10 came out, it is assumed that he’s working on a version that can be released for public consumption. Meanwhile, Pangu has remained silent about an iOS 10.2 jailbreak, but there is some information about it here. This could only mean one of two things: either they have one and are waiting for Apple to release iOS 10.2 in early December, or they’re still working on something that they can release before Christmas. They do, however, showcase Semi Jailbreak for all iOS 9.3.X versions, which they say is a risk-free/reversible process. 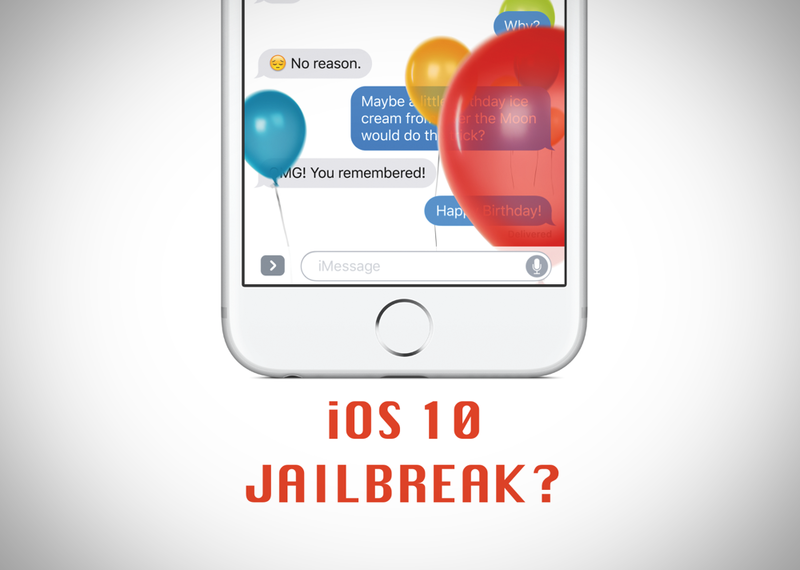 As it stands, some of the most prominent iOS hackers are being wary about any kind of success they’ve had at the moment even though they’ve shown working jailbreaks right after the iOS 10 launch. For now, the best way seems to be to follow this subreddit on jailbreaks. Also, check out the one from BWA_Dallas from just a few minutes ago. Apparently, user @ijapija00 is working on a stable version of his iOS 10.2 jailbreak, but nothing further as of now. See the video on YouTube for iOS 10.2(b1) Jailbreak DEMO w/ Cydia Substrate + Code Injection. How to Get the Phoenix V3 iOS 9.3.5 Jailbreak, And Do You Really Need It?